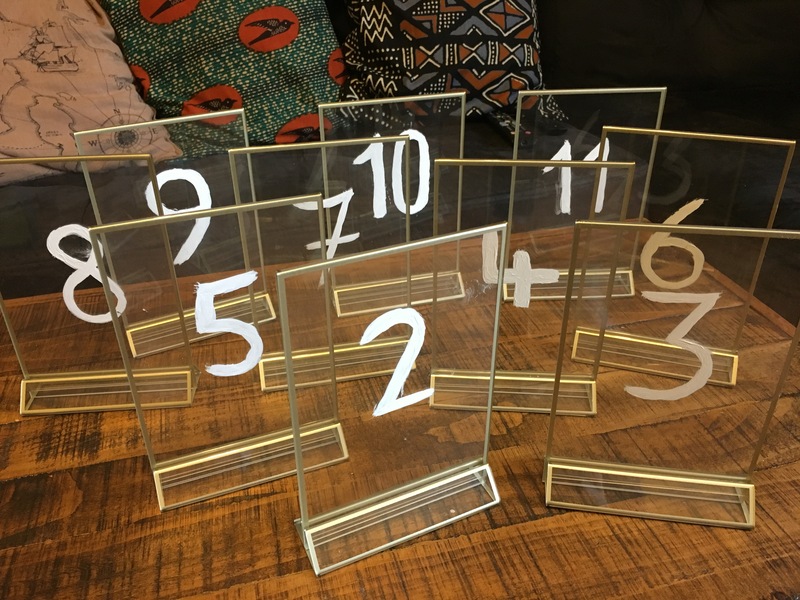 These are 5 x 7 inch acrylic double sided frames with gold borders and a vertical stand with hand painted numbers. 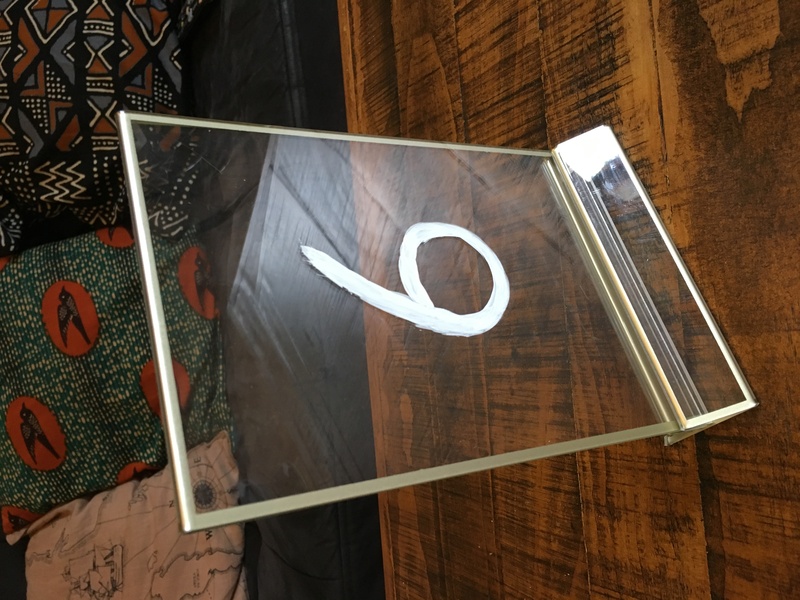 The numbers are 2 through 11. 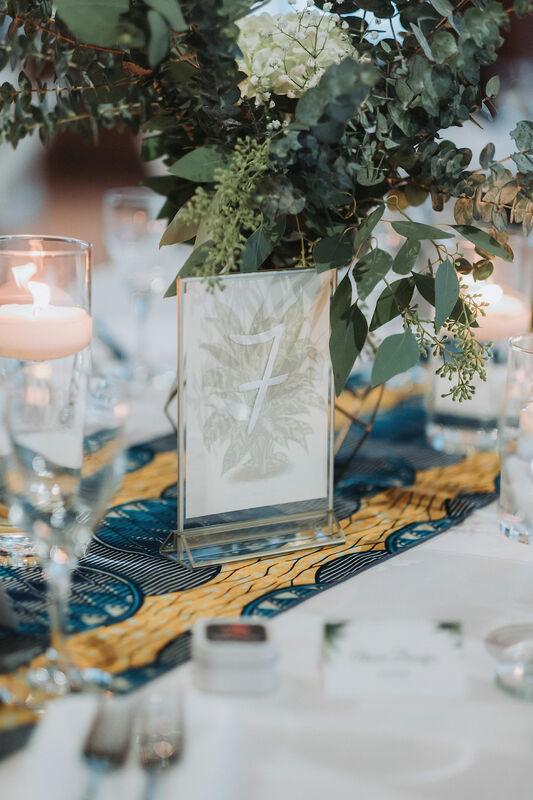 There was no number 1 table at our wedding, but if you needed this with a number 1 we could paint that on for you. 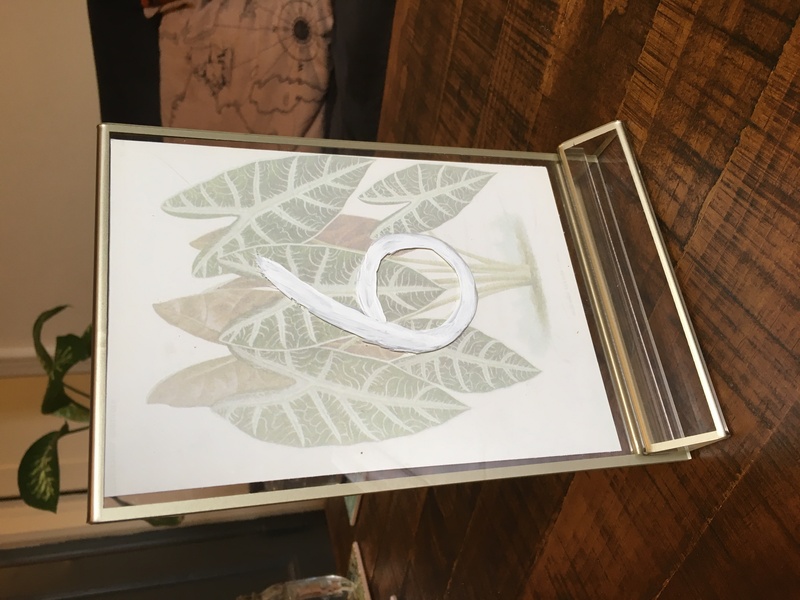 You can see in the pictures how we used these- we used them with a picture behind the number that we printed ourselves and slid into the frame. We will ship anywhere in the U.S. but can also meet you if you live in New York City.